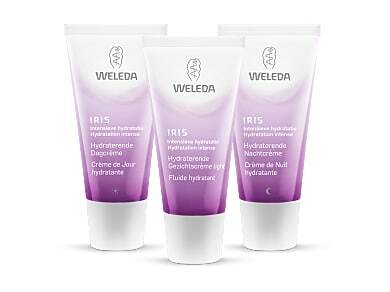 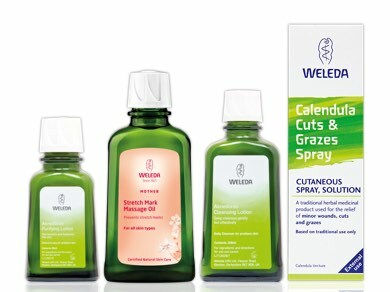 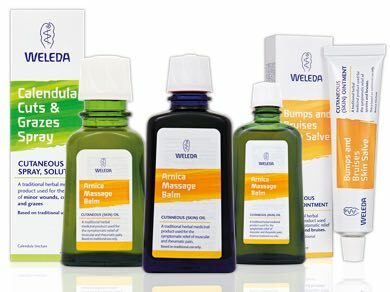 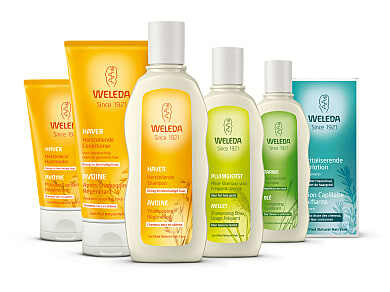 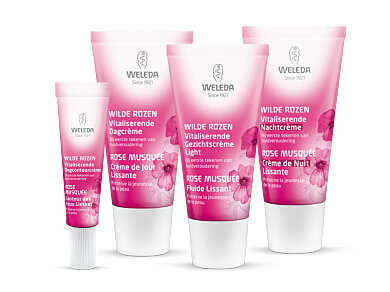 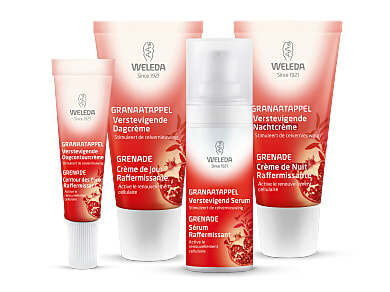 For nearly 90 years, Weleda have been making products to help promote physical and mental well-being. 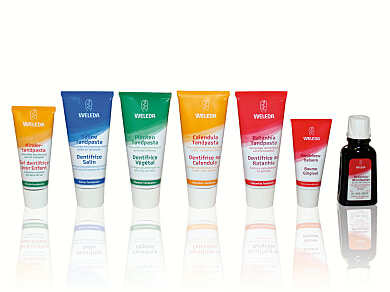 It's been the cornerstone of their philosophy since the company was founded. 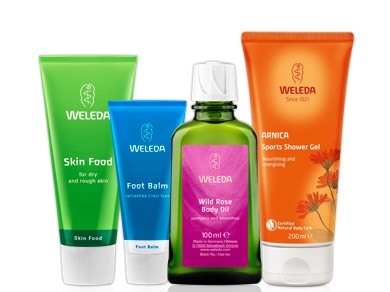 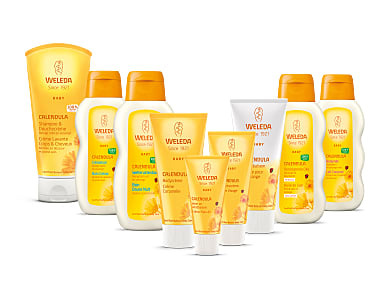 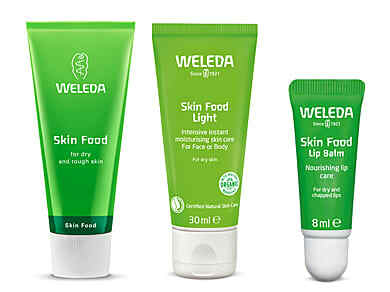 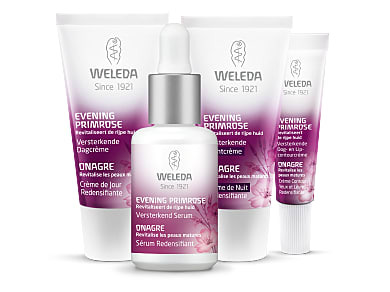 Weleda avoid artificial ingredients and use only raw materials from the natural world – for example, naturally occurring minerals like sodium chloride or honey, and precious plant ingredients grown organically, or better still biodynamically at their own farms around the world. 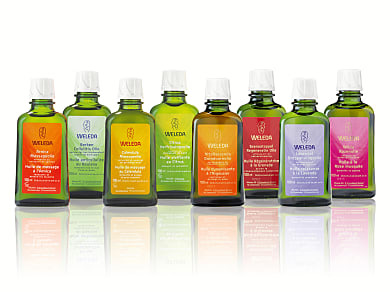 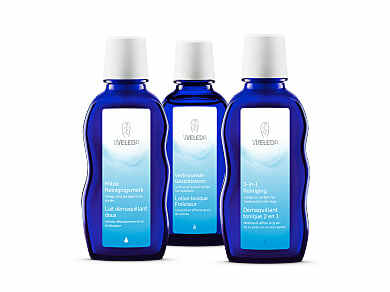 By using essential oils they avoid the need to use artificial preservatives such as parabens. 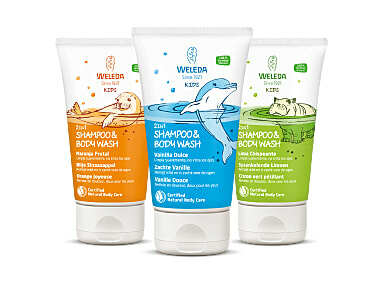 Their packaging is fully recyclable and of course, there is no animal testing; no petrochemicals and no genetically modified ingredients.